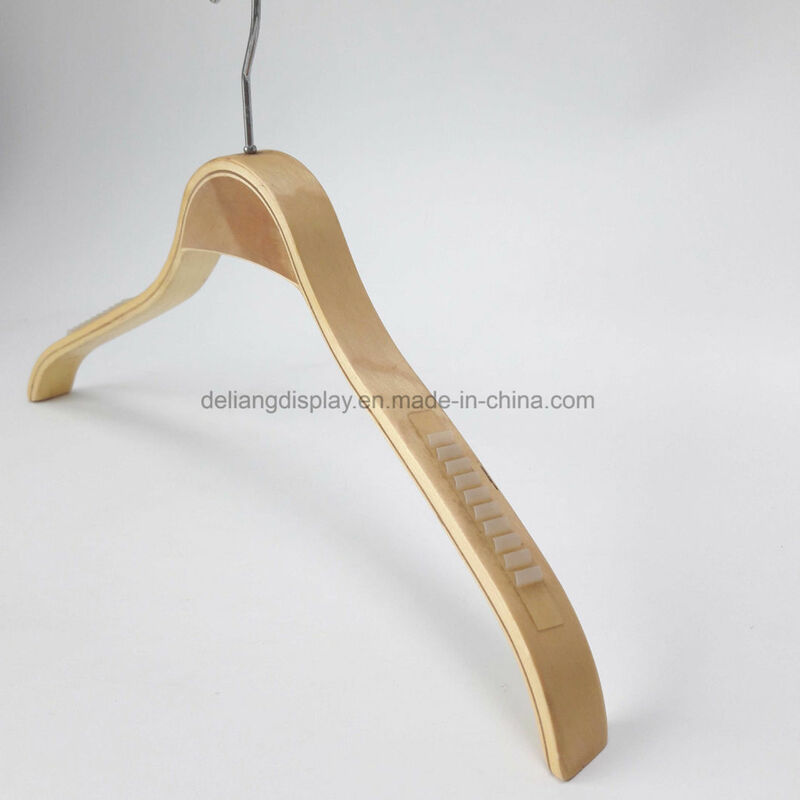 De Liang Trading(HK) Co., Ltd also named Shenzhen De Liang Display Props Co., Ltd is one of china's manufacturers who produces the high quality of mannequins, wooden hanger and clothing rack today. Located in Shenzhen China, the company was started over 13 years ago by Jacky Liu(2005). De Liang's good name in the business has been built on its reputation of its product affordable prices and high quality. That won the long-term and trusting business relationships with the clients all over the world like USA,Europe,Asia and United Arab Emirates. More than over 10 years of working experience, we understand what is really important in the Fashion Industry. De Liang stepped into aÂ high stage on style, material, design and quality. We provide our customers with high-quality, functional and aesthetic products -Â complemented by helpful services and creative concepts. We offer passion, creativity, individuality and precision. 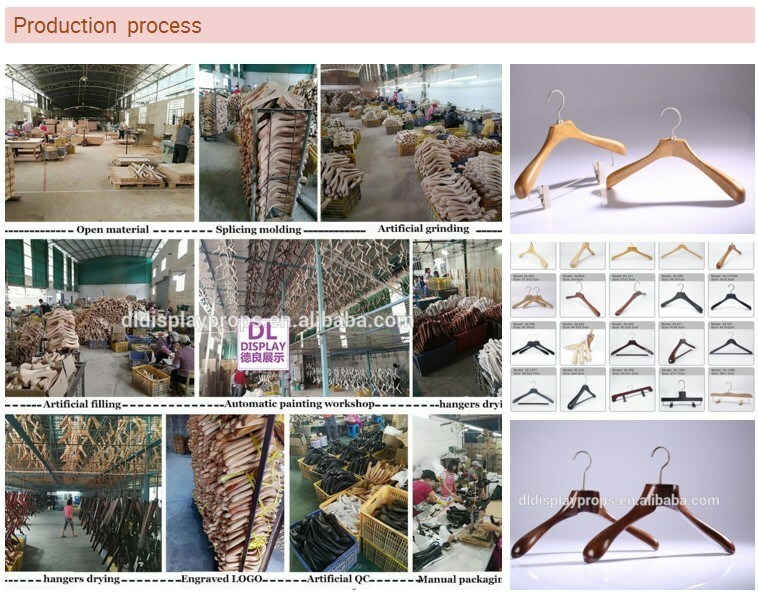 At present, De Liang has around thousand of items in its products system, among which there are wooden hanger,fabric display mannequin, tailoring mannequin and clothing rack and shop window accessories. We are 100% confident that you will find your the most satisfied items when you shop at our website! 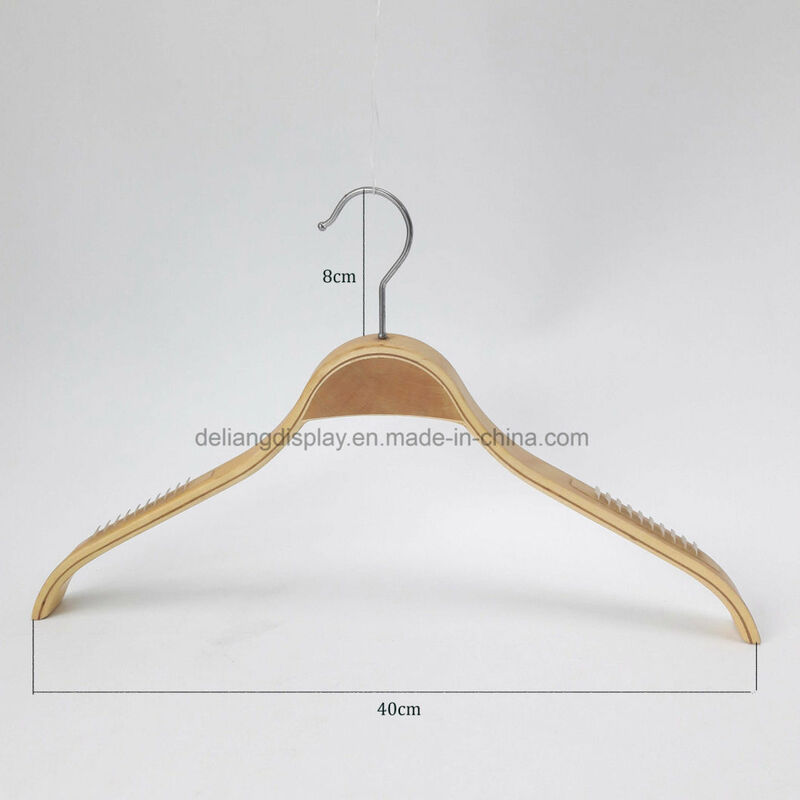 Material: for wooden hanger,we have euro-imported beech wood,birch wood,lotus wood,ash tree wood,pine wood,oak wood,bamboo for choice.for plastic hanger,ABS,PS,PP availble. Color: we can make ANY color for wooden hanger and plastic hanger,only give us aÂ pantone card or color reference. Logo: accpet custom brand logo,laser embossed,sreen print,hot stamp,metal tag available. 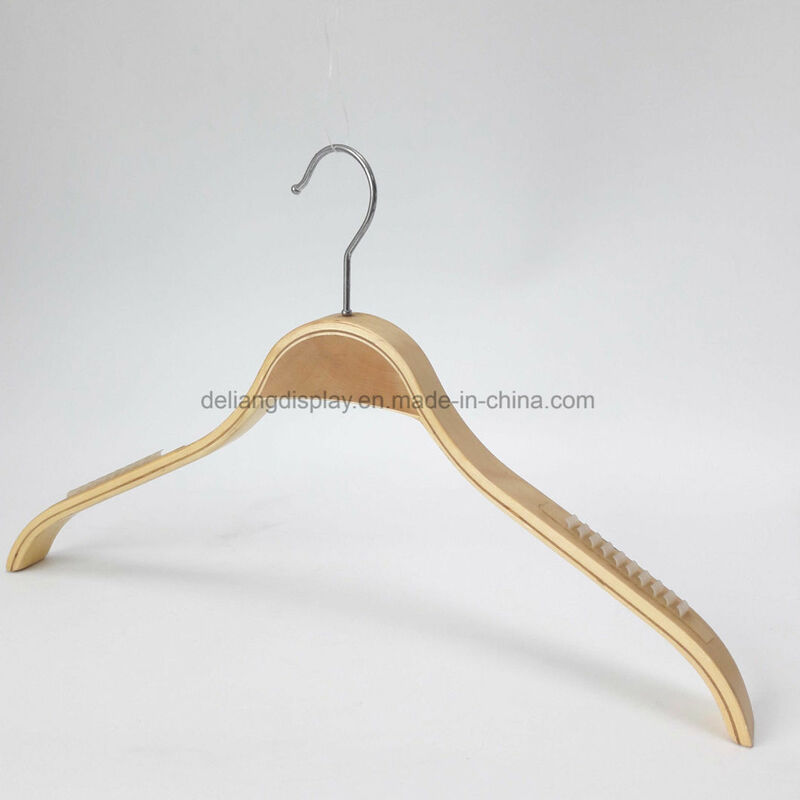 Style/Size: wooden hanger,can make custom as request,plastic hanger,we have thousands of different styles for options. EXW:Â Â EX-WORK term,suit for customer have their own logistic or agent in China,need to collect the hanger in our factory ,this is only the hanger cost. FOB: sea port can including Shenzhen,Guangzhou,Shanghai,Hongkong,suitable for customer have their own forwarder . CIF&CNF: including the hanger cost +freight+insurance to customer's destination sea port.customer need to clear the goods when it arrives at the port. DDU: door to door price,including hanger cost +Â sea freight +Â destination ports charge +truck fee to your warehouse,only not include the tax and custom duty,suit for import first time,and it is easy and simple. Courier by express: DHL,UPS,FEDEX,TNT,Aramex,suit for small order with small weight,can arrive in 3-7days,fast and simple for customer. 1. Reply in 24 hours when receiving inquiry;more than ten years experience in this field. procedures, also do another inspection before shipment for every lot. 4. Free Samples will be available . 5.Â Â FSC ,Â ISO9001 passed. 6.Â Â No matter big or small orders, we consider all as VIP orders. 7.Â Â More than 600 different styles of clothes hangers available, made by different materials, like plastic, wood, bamboo, metal or satin, which make sure there must be the right ones you like.